This last month I have been fully experimenting with my blog and my different social media accounts. Ideally, I wanted to see if I can get to grips with the in’s and out’s and how they subsequently affect my blog. The results have definitely been interesting and I have started to gain a greater understanding of how to drive traffic in the different accounts; something that I hope I will be able to share with you all over the next few weeks and months. Within my Social Media experiment I was also keen to see how it affected my Klout score; something I thought I would take some time here to go through. One aspect of Klout is where it is designed to measure your impact through the posts in your various accounts. This specific algorithm used creates a score that becomes more difficult to achieve at different levels. So what are you looking out for? If you access Measure (on the left hand tool bar) you will see each of your social media accounts. You will usually find these represented by blue dots to the right of your post upon the selected social Media. Instagram was the easiest for me to understand. Each photo that you post receives an interaction; the interaction is based on likes as well as comments. An example of this is 18 likes + 21 comments would create an interaction score of 39. How then does this impact you Klout? Each Instagram post is broken in to 5 different levels. 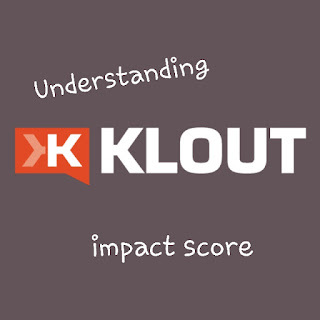 The higher score ultimately shows how much "Klout" you have in that field! Facebook has similar calculated algorithm, however the levels are broken down slightly differently. At this point it is slight speculation as I haven’t scored higher than an interaction of 40. Ideally you would be looking at scoring consistently an impact of 4 and 5 to push yourself further. As mentioned at the top there are other factors that help push your Klout score up but this useful tool can at least show you which posts create a higher impact and following engagement. From this point it can be a good idea to work out what your followers would like to see then, subsequently, you can provide similar posts. 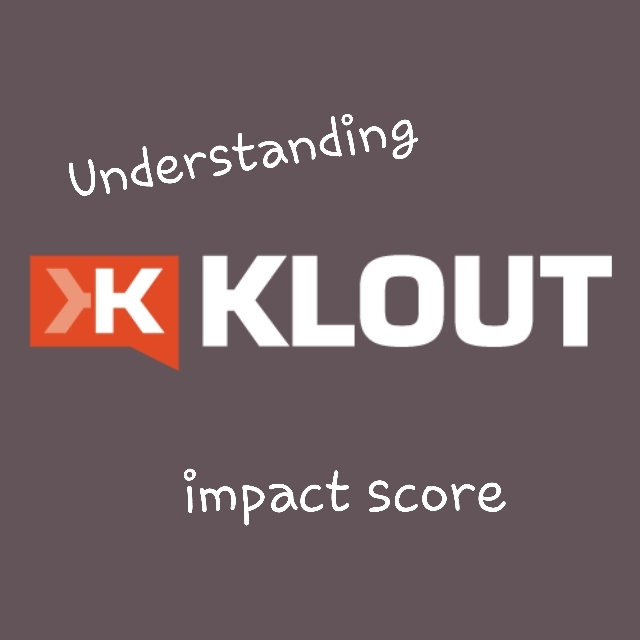 Despite this not being the only factor a high consistency of an impact will still influence your Klout score. 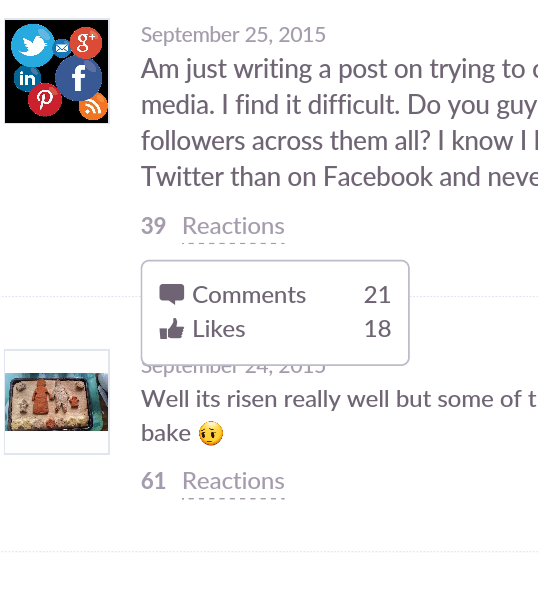 Klout can be very frustrating if you're stuck at a level. I am at the moment and have been for months. Really winding me up. 60 isn't terrible at all and actually in teh grand scheme of things it's really quite good. A general average person and non blogger would only have 20 tops. Ha that's ok. It's one of those things tht you need to spend more time using it to understand it. That's the things with social media it keeps you busy and then if you're trying to through things like klout into the mix it's even more difficult. That's ok. Give it a try and keep using it. It gets easier in time. And you get to understand more options. Thanks. I find it quite easy now I got my head around it. Thanks for sharing it too! Haha you are, but you're also very busy! Klout changed the /Measure page, making most of this article obsolete.